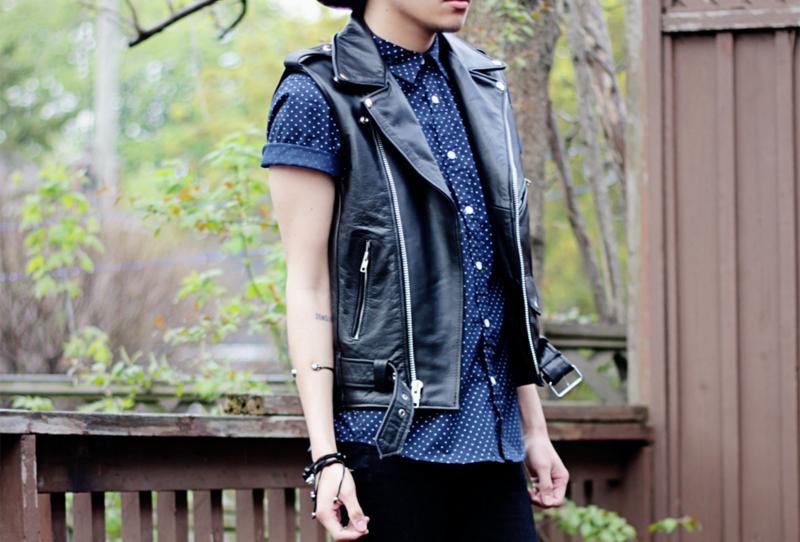 I have been lusting for leather vest in a really long time but finally that has now stopped. I finally got one for my self. 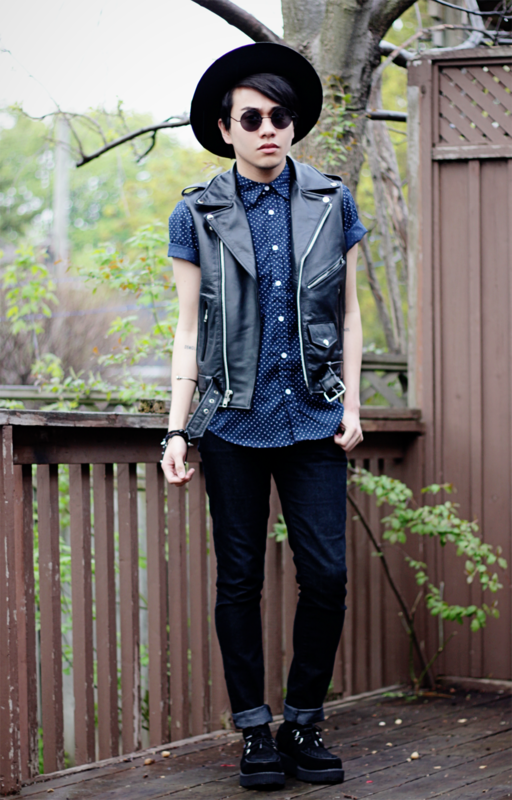 I have been searching for a really nice vintage one and i have been lusting over the Saint Laurent vest for mens. We all know i can't afford that. It will probably take me a year just to save for that vest, haha. I found one on ebay and it is not Saint Laurent but this will do for now. 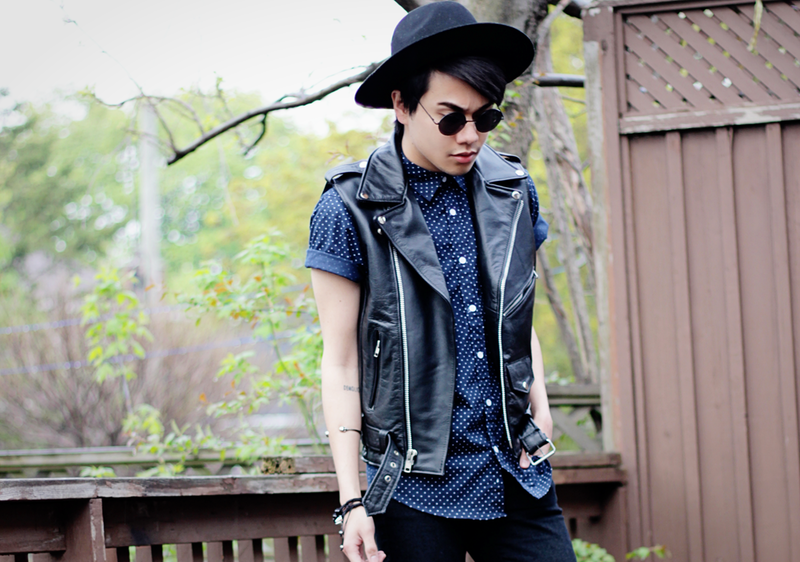 This leather biker vest is from a brand named Allstate from US. I only bought it for only 98 dollars and it is real leather. 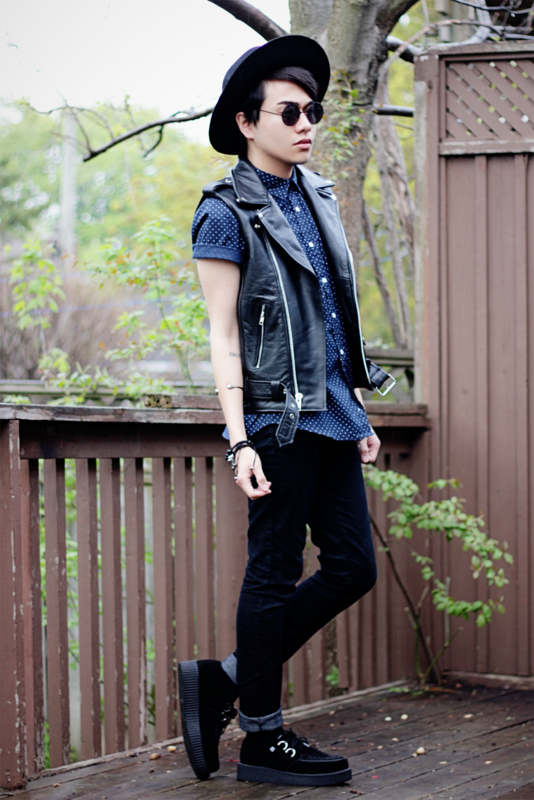 This vest is very affordable compare to the Saint Laurent. 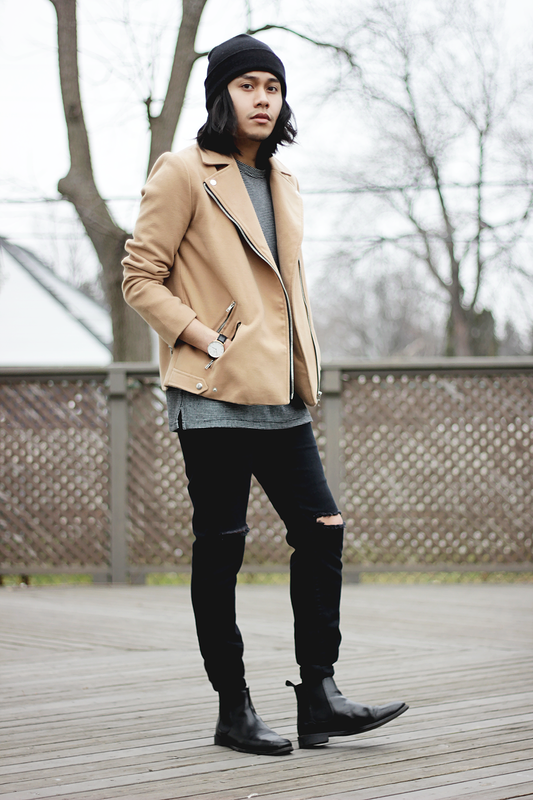 It looked very similar to Saint Laurent but this one have more rugged look to it. So happy to finally got one. I can't wait to mix it with my wardrobe. 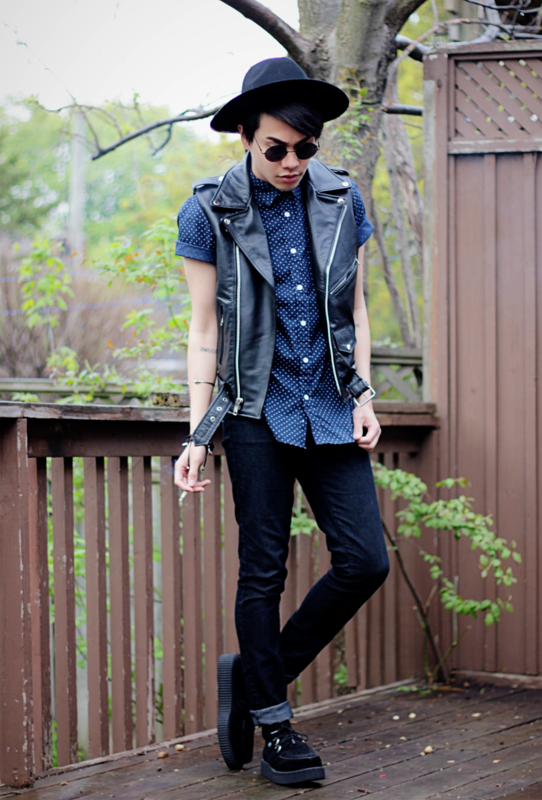 jeans from levis and creeps from urban outfitters.